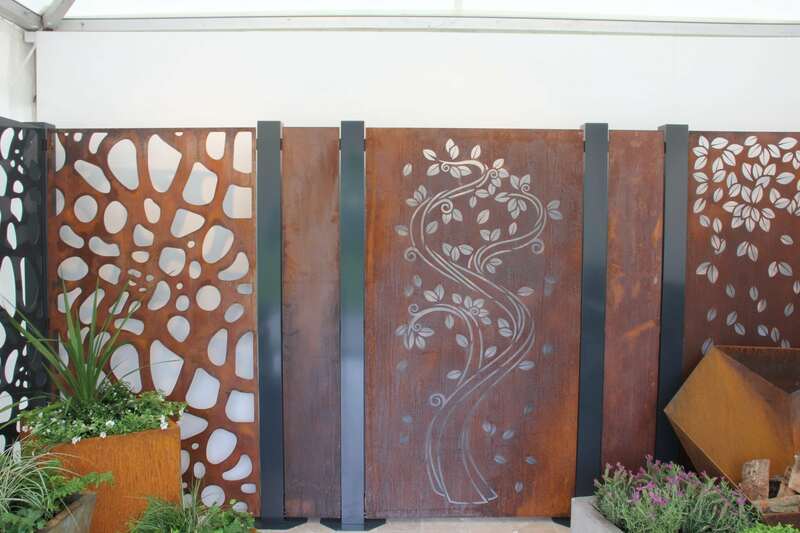 Fabulous garden screening panels available in a choice of two base materials. 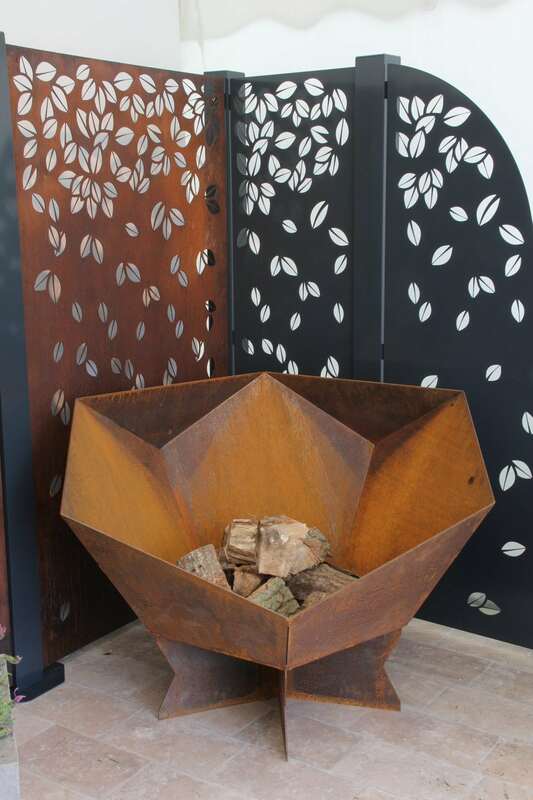 Powder coated aluminium in a fashionable shade of anthracite grey, or a natural CorTen weathered steel, we offer a number of different design patterns including “Tree”, “Leaf”, “Moroccan” or “Geometric”. 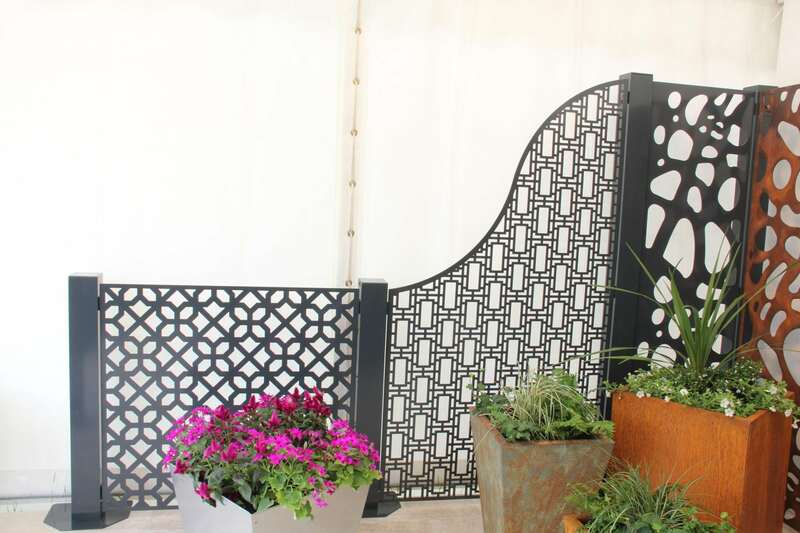 We also offer a plain infill panel in both materials which can be purchased here. Our supporting posts are made from aluminium section 100mm x 100mm at a length of 2.4m and supplied with fixing bolts. This type of post must be set into the ground to a depth of approx 400mm. Fixing bolts are supplied with posts. Posts can be purchased here. Bespoke sizes are also available – please contact us to discuss.